When you're building a Facebook audience, you need to know how to create a community of interested people that you can contact through social media. 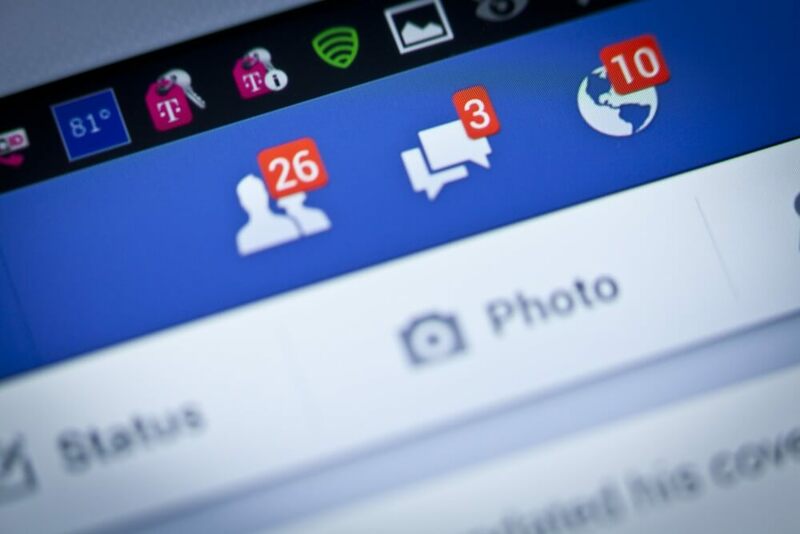 How can you use Facebook in a way that not only communicates with your online connections but actually generates leads for your rental property management business? Who are you talking with when you go on Facebook? The social network's user base continues to expand across demographics and age groups, and while 74 percent of adults use social networking sites, there are variations within that number. More women than men use Facebook, and overall, people under the age of 50 tend to use social networking sites more than those 50 and over. 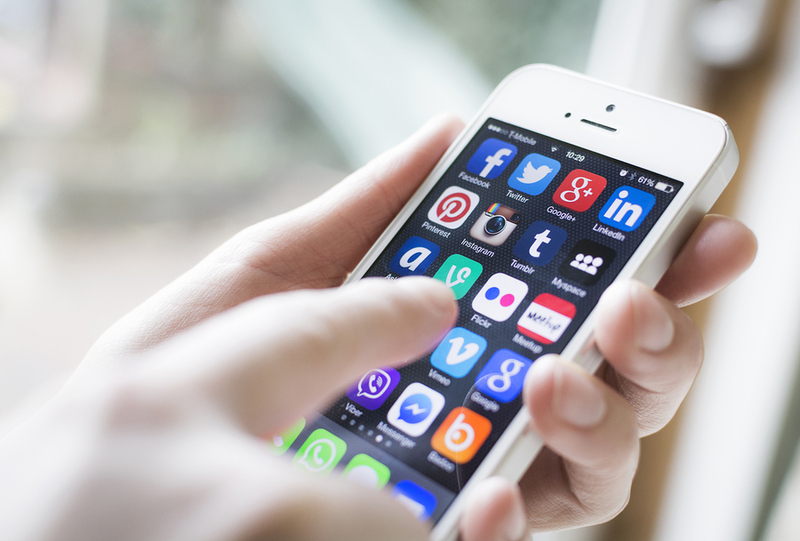 These younger users frequently connect with social media using their mobile devices. When you want to reach young families who are looking for a rental, Facebook may be an ideal option. Think about when and how you post and how it relates to your specific market. If you'd like to reach those who are looking for their first rental, make sure that your posts are mobile-friendly, since younger prospects tend to access social media on a mobile device. Once you know who you're targeting, speak directly to that audience and provide them with substantial content. For example, if you have a number of rental properties available in a specific neighborhood that attracts Millennials, you could write a post that focuses on Millennial-friendly characteristics of different neighborhoods, including that one. This will help your audience make a decision about where to rent and help them understand the community feel, location, and amenities of each area, such as great restaurants or nearby parks. Provide solid content that doesn't come across as a sales pitch, and you'll develop a relationship with your audience that you can build on in the future. In an article in the Wall Street Journal (subscription required), Jeff Elder discusses the strategy of in-depth connections with customers and leads. Instead of aiming for many Facebook connections, companies such as the Ritz-Carlton spend time connecting and analyzing their social media conversations to gain new insight into what they can do better. "Rather than try to keep pace, Ritz-Carlton spends time analyzing its social-media conversations, to see what guests like and don't like. It also reaches out to people who have never stayed at its hotels and express concern about the cost." This intensive approach can work well when you have a market in mind and you'd like to learn about the needs of those renters. Focus on building connections rather than increasing your numbers at all costs. Variety keeps life interesting, and this extends to your social media posts as well. Talk about upcoming rentals, offer articles on neighborhoods or finding your first rental home, and provide exclusive discounts or incentives for your Facebook followers. You'll find that variety yields better results than a sole focus on marketing your properties. When you're marketing your rental properties, the key is to integrate all of your marketing efforts. Your Facebook page can lead to an email list, which will allow you to move into your leads' inboxes. Your online articles can offer share buttons and link to your Facebook page. Treat your social media marketing as one tool in an integrated toolkit of marketing possibilities. Do you want to build a solid foundation for your rental property management company? Take a look at Propertyware. Our property management software products allow you to manage your rental properties, maintenance, and finances more easily. Take a free tour of Propertyware today.